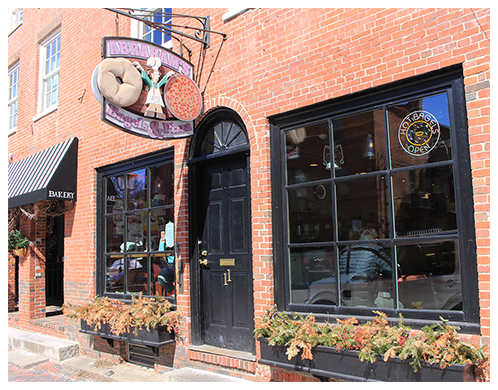 Abraham's Bagels and Pizza makes the best bagels in Newburyport. We have fresh Bagels in 17 flavors, plus sandwiches and delicious pizza. Stop by for Breakfast or Lunch. Open daily.